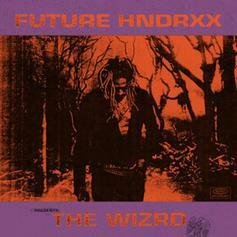 Future 's Paranoia Is All Too Palpable On "Tricks On Me"
Future Hendrixx pays homage to the Geto Boys on "Tricks on Me." 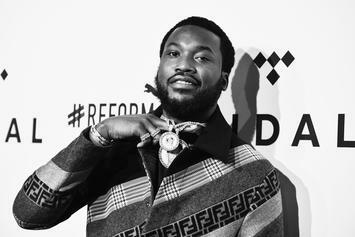 Meek Mill doubles back with a brand new Xbox for this Philly kid. 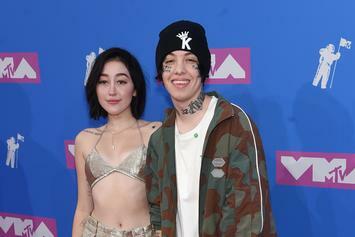 Lil Xan & Noah Cyrus help Billy Ray Cyrus ring in his 57th birthday with a bong & pre-rolled joints. 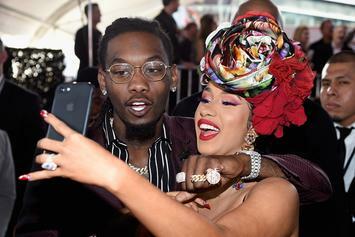 Maybe there's still bad blood between Nicki & Cardi. 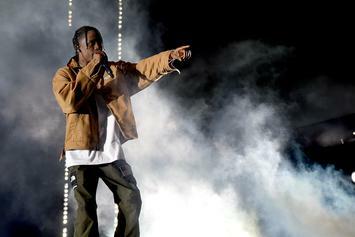 Travis Scott is the newest honorary member of the XO family. 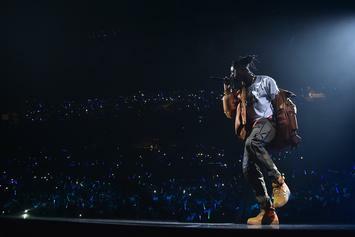 Joey Bada$$ Gifts Fan Platinum Plaque After Going Through "Devastating Times"
Joey Bada$$ gives one of his fans a platinum plaque for "Devastated." 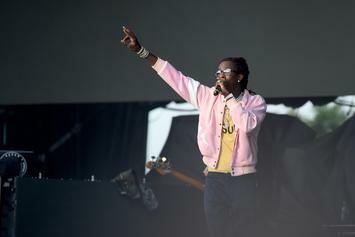 Young Thug offers up a slice of his family life on Instagram.